SKU: books111. Category: Models, Photo and art albums. Printed in Moscow, 2012. 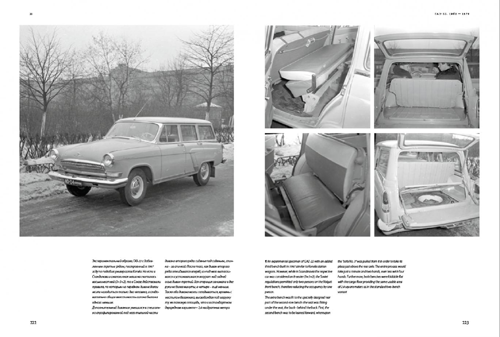 Limited edition (only 3000 copies), more than 500 photos inside, 320 pages, giant size 33x24cm, realy rare item! 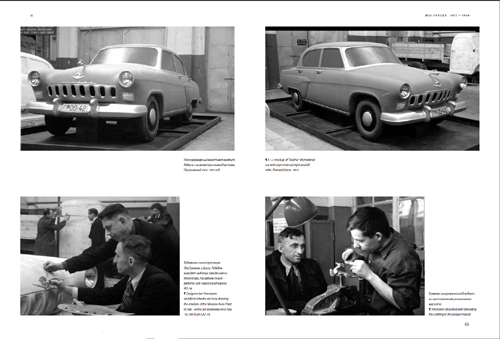 GAZ or Gorkovsky Avtomobilny Zavod (Russia, Nizhny Novgorod), translated as Gorky Automobile Plant started in 1932 as NAZ, a cooperation between Ford and the Soviet Union. 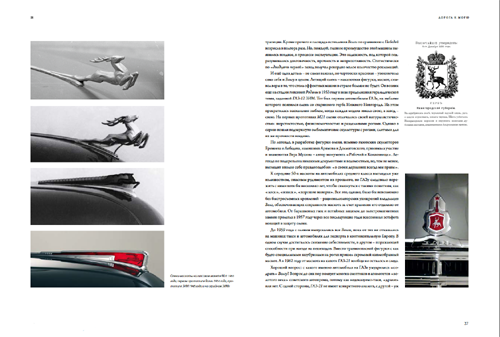 It is one of the largest companies in the Russian automotive industry. GAZ is a part of GAZ Group holding which comprises 18 plants in 10 regions of Russia. The headquarters of GAZ Group is located in Nizhny Novgorod. Russian Machines Corporation is the controlling shareholder in OAO GAZ. GAZ Group produces light commercial and medium-duty vehicles, heavy-duty trucks, buses, cars, construction and road-building equipment, powertrain and automotive components. GAZ Group is the leader of the Russian commercial vehicles market. The market shares of the company: about 50% in the light commercial vehicles segment, about 45% in the all-wheel-drive heavy-duty trucks segment, about 70% in the bus segment and over 40% in the engines segment In May 1929 the Soviet Union signed an agreement with the Ford Motor Company. 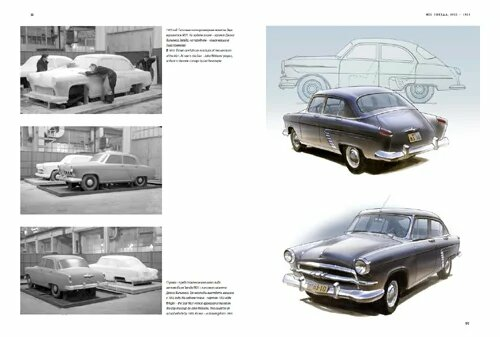 Under its terms, the Soviets agreed to purchase $13 million worth of automobiles and parts, while Ford agreed to give technical assistance until 1938 to construct an integrated automobile-manufacturing plant at Nizhny Novgorod. 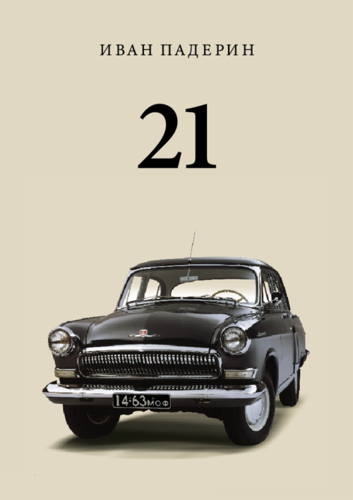 Production started on January 1, 1932, and the factory and marque was titled Nizhegorodsky Avtomobilny Zavod, or NAZ, but also displayed the “Ford” sign. GAZ’s first vehicle was the medium-priced Ford Model A, sold as the NAZ-A, and a light truck, the Ford Model AA (NAZ-AA). NAZ-A production commenced in 1932 and lasted until 1936, during which time over 100,000 examples were built. 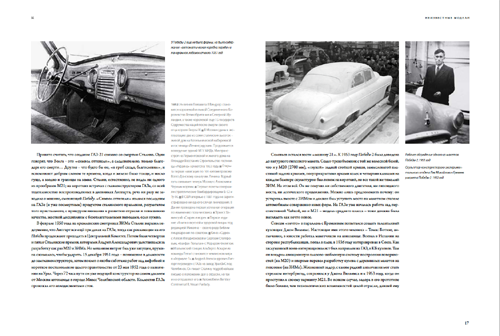 In 1933, the factory’s name changed to Gorkovsky Avtomobilny Zavod, or GAZ, when the city was renamed after Maxim Gorky; similarly, models were renamed GAZ-A and GAZ-AA. From 1935 to 1956, the official name was augmented with imeni Molotova (literally, named after Molotov). The GAZ-A was succeeded by the more modern GAZ M1 (based largely on the four cylinder version of the Ford Model B), produced from 1936 to 1942. The M letter stands for Molotovets (‘of Molotov’s fame’), it was the origin of the car’s nickname, M’ka. 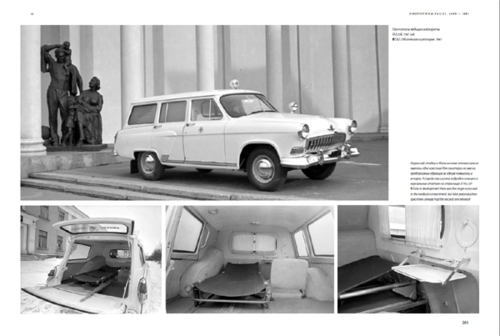 Experience with the A and the M1 allowed the GAZ engineers to develop their own car model independently of Ford. 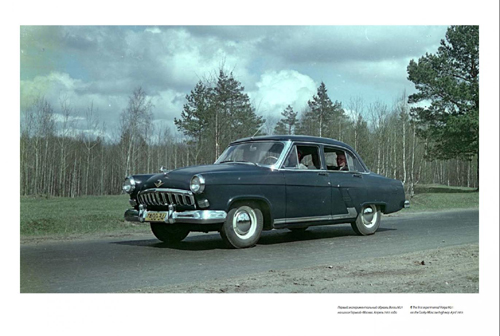 Called the GAZ 11, this more upscale model entered production in 1942 and remained in limited wartime production until 1946. The M2′s bodyshell entered limited production in 1941, mounted on a four-wheel drive chassis and sold in small quantities as the GAZ-61 (quite possibly the world’s first all-wheel drive passenger car). During the war years, GAZ engineers worked to develop an all-new car model to enter production once hostilities ended. 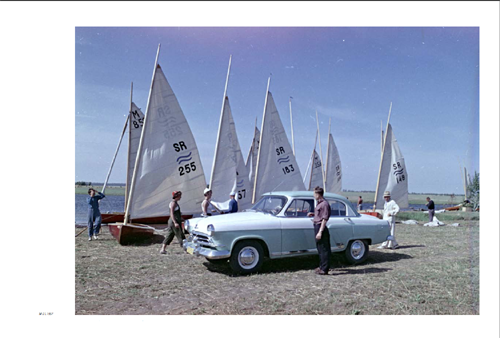 Called the GAZ-M20 Pobeda (Victory), this affordably-priced sedan with streamlined, fastback styling, entered production in 1946 and was produced by GAZ until 1958. (Licensed production under the name Warszawa continued in Polish FSO until the 1970s). GAZ-72, a four-wheel drive version, was produced in low volume. During the war GAZ also assembled Chevrolet G7107 and G7117 (G7107 with winch) from parts shipped from the USA according to Lend Lease agreement. 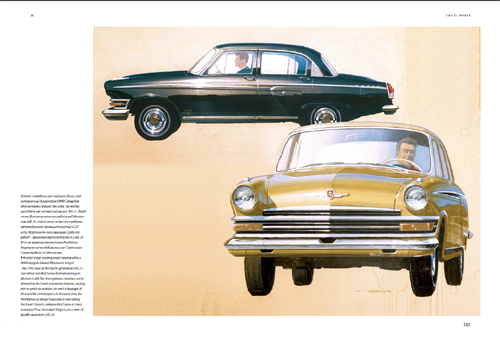 GAZ also made GAZ-12 ZIM, GAZ-21 and GAZ-24 Volga and the luxury cars GAZ-13 and GAZ-14 Chaika. GAZ also makes trucks and 4x4s such as the GAZelle and the famous GAZ-69.